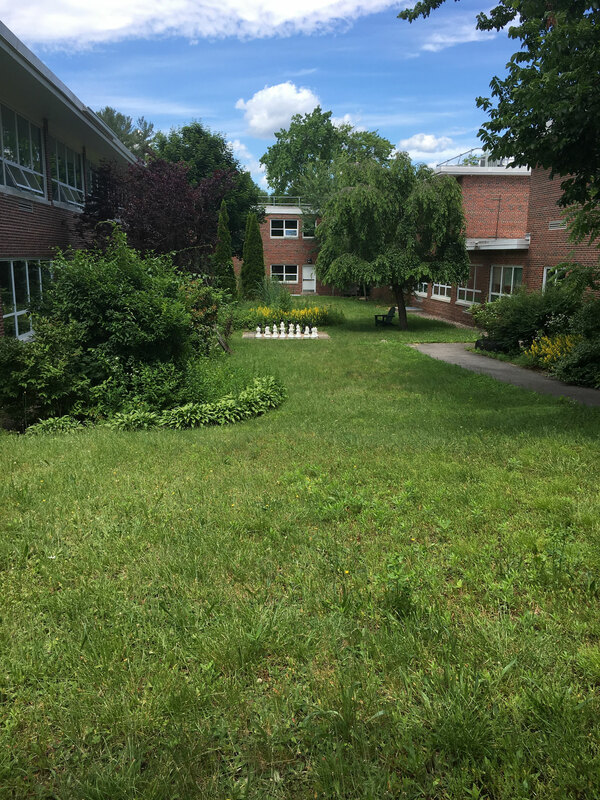 Mr. Michael Griffin, Science Program Administrator and Advisor to the BHS Environmental Club, has been overseeing the clean up and the planned use of the two courtyards at the school. In support of his efforts to make the spaces usable by students, the BHSPA has committed to funding the purchase of more picnic tables, Adirondack chairs, and sun shades. The photos should some of what has been bought with our financial support. 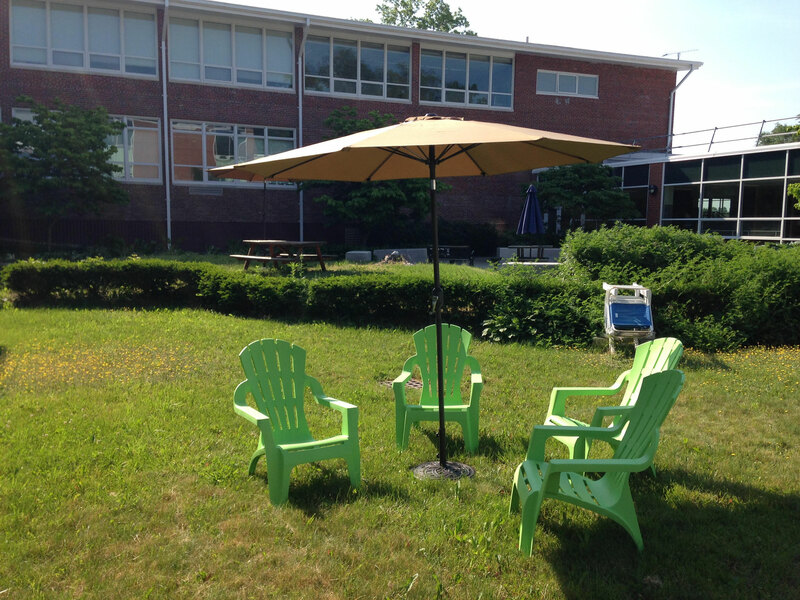 In the Fall of 2017, students will have nice space and good outdoor seating during nice weather while in school. Some expected use of the courtyards will be that STEP students can have supervised class outside, and any student should be able to sit in a courtyard at lunch to get some fresh air and sunshine. 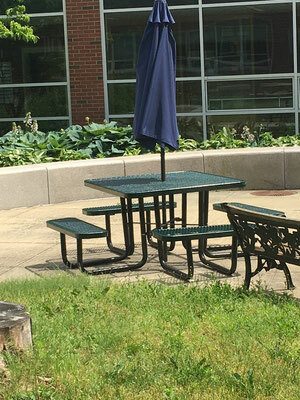 Thank you, Mr. Griffin, for spearheading the courtyard clean up. We also thank parents/guardians for donating to the BHSPA which allowed us to fund the purchase of outdoor seating and shade umbrellas. We hope the students and staff will enjoy a change of scenery and a breath of fresh air during school.